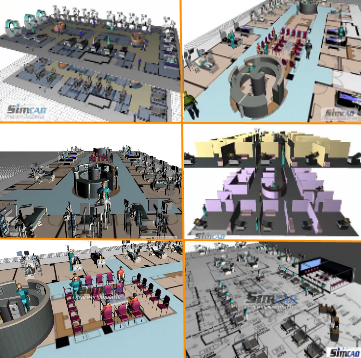 The LEAN healthcare: patient flow capacity planning and efficiency with simulation - Simcad Pro Health. Patient care is one of the most important factors in healthcare today. 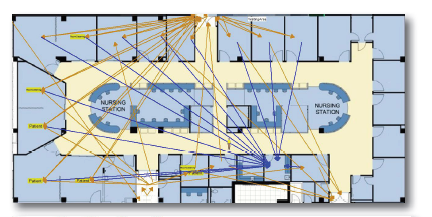 An increase in patient wait time can be effected by numerous elements: variability in patient arrival, poor patient flow due to check in procedures, architectural planning, resource contentions, and more. 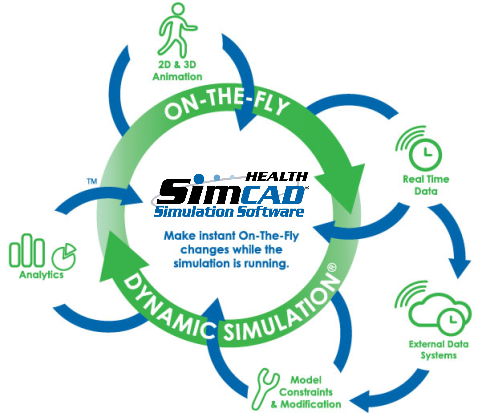 By utilizing Simcad Pro Health dynamic simulator patients flow is automatically tracked and displayed in a number of methods. 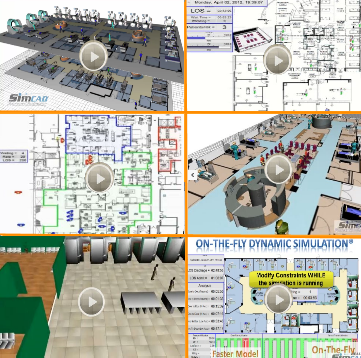 With every model built, Simcad Pro Health automatically computes and generates the model Value Stream Map and all required Lean Analysis including, Spaghetti Diagrams, Swim Lanes, Heat Maps, Efficiency and OEE Analysis.